Substitute a Chicken Breast in any Sandwich instead of Beef. A Classic, 2/3 lb burger with melted Brick cheeese, bacon, and a fried egg. Bourbon Glaze, Bacon, Cheese, Onion Ring. BBQ, Bacon, Melted Brick Cheese. Our Seasoned Taco Meat with a Blend of Cheese all wrapped in a large flour tortilla, then deep fried to a golden brown. Topped with lettuce, cheese, and tomato. 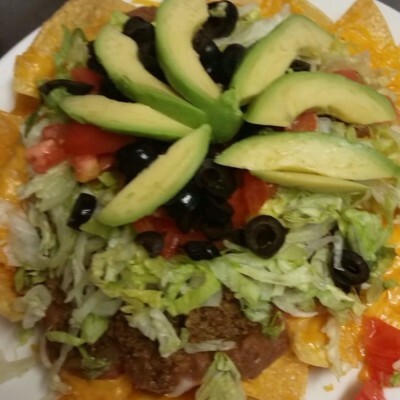 Our Slow Roasted Roast Beef, shredded, and seasoned and in a flour tortilla with a blend of cheeses. A Must Try. Chicken Parmesan with a Mexican Flare. Toppped with our homemade sweet and spicy sauce. 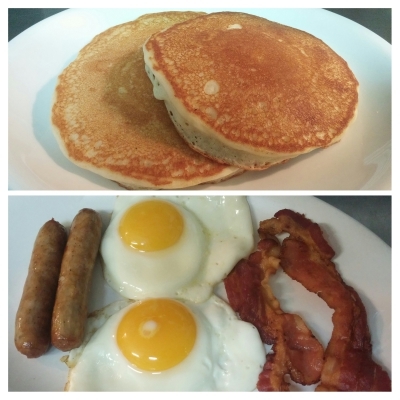 Our Famous Deeglite in the Breakfast version. A must try! Bed of Hashbrowns with onions, green peppers, choice of meat, and smothered with melted Cheddar. 2 Eggs, Hashbrowns, Country Fried Steak smothered with our homemade sausage gravy, served with toast. Our Homemade Hollandaise Sauce smothering a bed of hashbrowns with ham, onion, and 2 eggs. Everything but the kitchen sink in this classic skillet, all the meat and all the veggies, smothered in melted cheddar with 2 eggs and toast. You can't pick this up and eat it, big, and tastey! A classic with our our Homemade Gravy. Yumm, 2 Cakes smothered in strawberries and whipped topping. 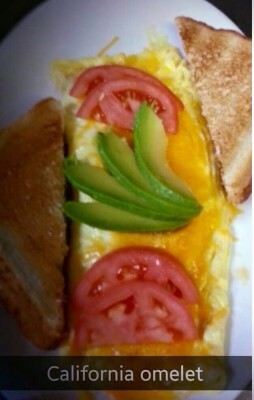 Traditional Omelet with fresh sliced meted Brick Cheese, Avocado, and Tomatoes. Hashbrowns are rolled up in this omelet with your choice of meat and toast.